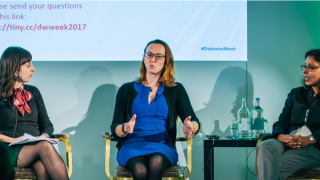 We heard from a host of guest speakers from across the leveraged finance and restructuring industries and the Italian, real estate and Spanish markets at the inaugural Debtwire Week forum. 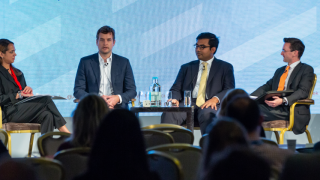 Split across four days of conference and social events, Debtwire Week aimed to bring together the most prolific credit funds, banks and advisors to highlight the themes that will dictate yields in the coming year. To keep you updated on what took place, we've put together a cross section of the presentations from all the conferences and the insights we took away from hearing from those at the top of their industries. 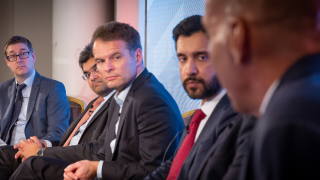 Senior figures from across the market, including financial sponsors, corporate issuers, asset managers, CLOs and debt advisory specialists joined us to hear expert views on the latest issues affecting the leveraged finance markets on the first day of Debtwire Week. The agenda featured hot topics in high yield, covenant trends and the advantage of the availability of debt. 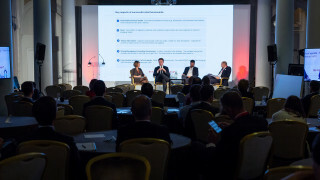 We covered the state of the Spanish, Italian and Real Estate spheres on Markets Day, with the agenda for each day centering on the hot topics and trends that are facing investors and the threats that have been found to be causing headaches for those looking for new opportunities. Reforms to Spanish bankruptcy laws featured as well as market developments for opportunistic credit funds in the Italian market. In the real estate stream, Brexit featured heavily with investors sharing their views on the subject, as well as the strategies that commercial real estate lenders will be using in 2018. On the final day of Debtwire, we examined distressed investing in the year ahead and the sectors that have proven to be particularly active recently. We were also joined by expert speakers who highlighted the most active sectors that have had restructurings taking place. 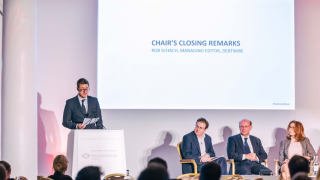 The Agrokor situation also featured heavily, with the largest restructuring in the CEEMEA to date presenting new challenges to restructuring deals and the lessons that can be learned for the future.